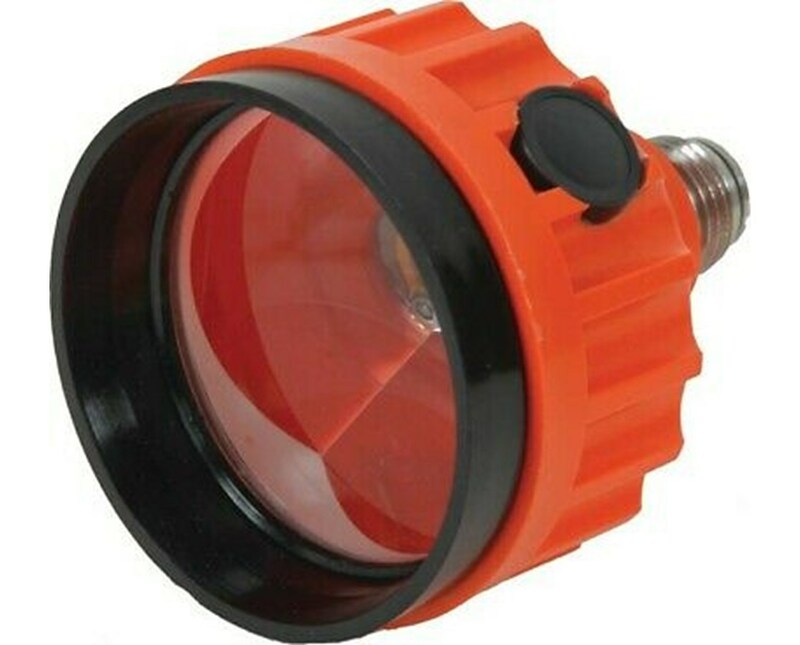 The SECO Strobe Prism 6146-00 is designed to handle night time and low-light conditions. 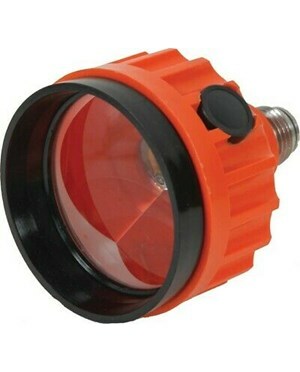 It has a 63.5mm diameter silver prism and a red LED light that strobes every 2 seconds. The plastic prism canister has a standard M20 thread, allowing it to fit most screw-in canister holders. All electronic components are secured inside the canister. It uses a CR-1/3N/camera battery and provides up to 48 hours of continuous or intermittent use. This strobe prism comes with a 1 year limited warranty.